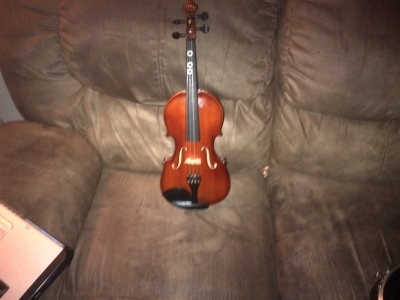 My sister just gave me this fiddle today and I googled it and seen there really is no difference between the fiddle and a violin only fiddle is smaller. I was wonder can I play classical music on this fiddle like a violin and have it sound just as good. and what size strings do I buy and can an electric violin tuner work on this fiddle? There is actually NO difference between a fiddle and a violin. The terms are more often used to differentiate the style of music played on the instrument. 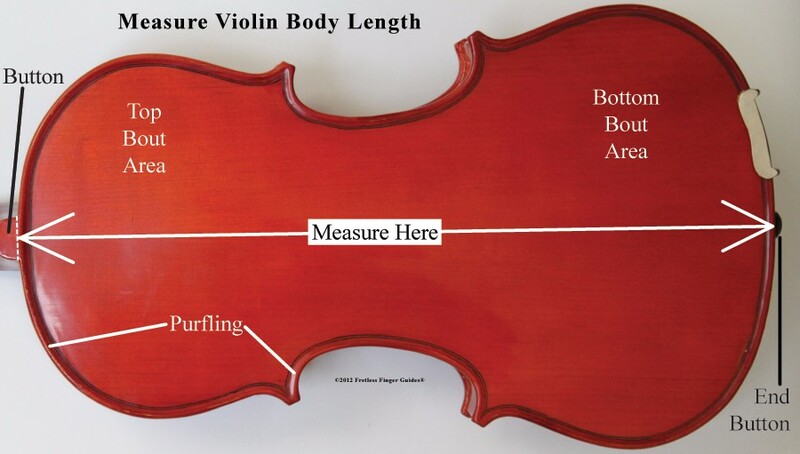 I would guess what you have there is a fractional sized violin. They make them all the way from 1/8 size up to full size (4/4) so that young children can start playing on a suitable sized instrument. the back of mine is 13 1/4 so what fractional size would that b? 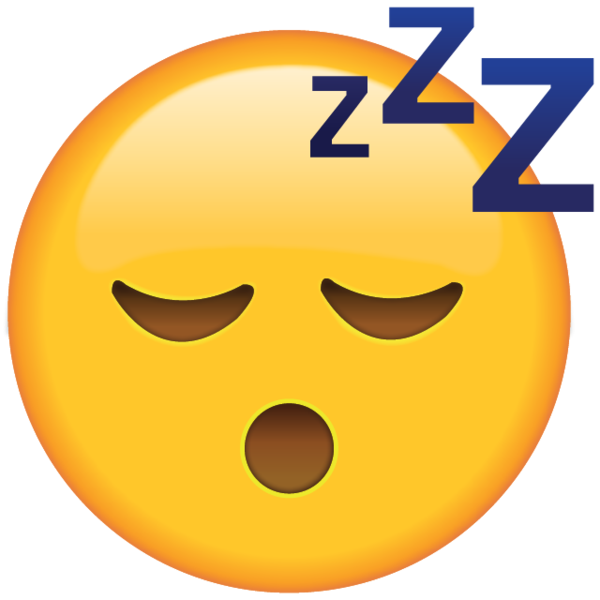 i have to order a new bow and i want to order some new strings for it. Thanx for the help. on the inside it says Scherl & Roth and out beside that it looks like it says hand written 3/4. so do i have a 3/4? 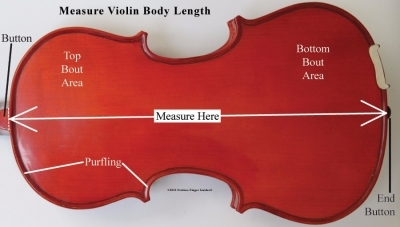 A 7/8 violin falls right about 13 1/2 inches (from what I've found online). A 3/4 falls at around 13" or 13 1/4". I didnt measure the button. On the inside it says model B270E3 Scherl & Roth 3/4. yea i just googled it and figured that out. thanx again for the help. now after i order a few things for it ill but up and learning to play. Welcome to the forum freakinshoe69. I'm glad you guys figured it out. You can absolutely use it but most adults play on 4/4, full size violins. Could be hard to hold and finger such a small instrument and the sound will be brighter and weaker. Welcome to the forum. I like you violin. I think im gonna sell this 3/4 and monday im gonna order a 4/4. You are probably doing the right thing. Good luck with both the sale and the purchase. Looking forward to hearing about it!